Today’s the day! Miner Meltdown has left Early Access and gone Full Release! 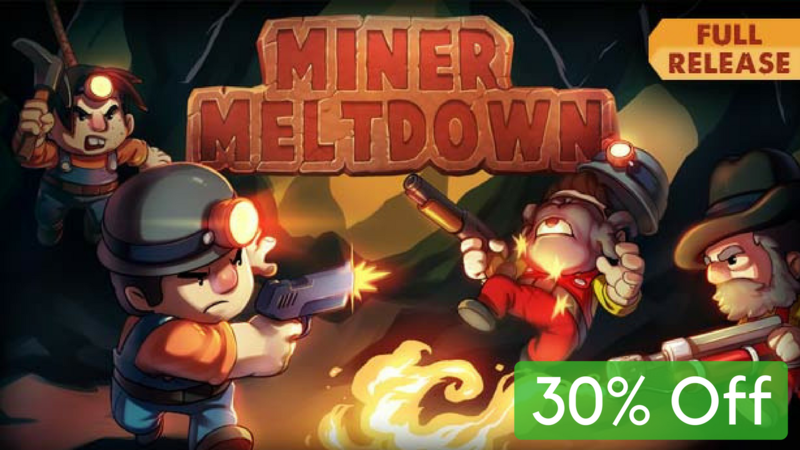 To celebrate the game’s launch, you can grab a copy on Steam this week for 30% off! It’s been a wild 2 years, and I’m so thankful for all of the support helping get to this point!